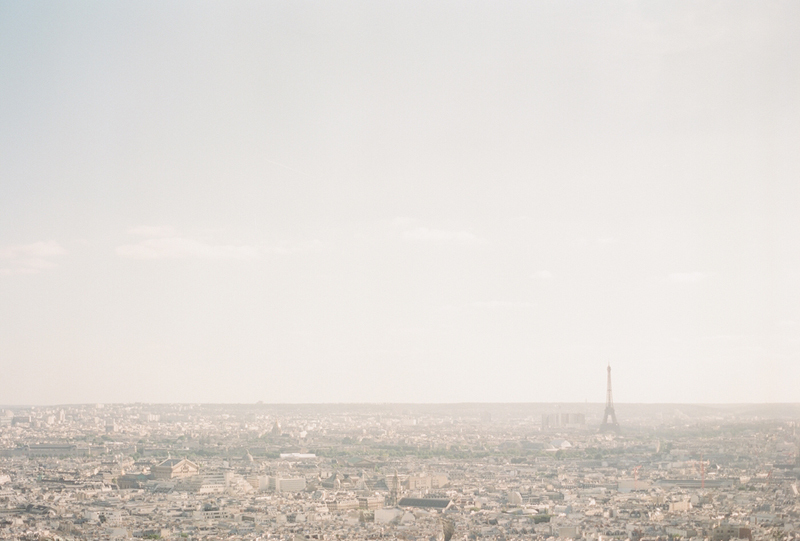 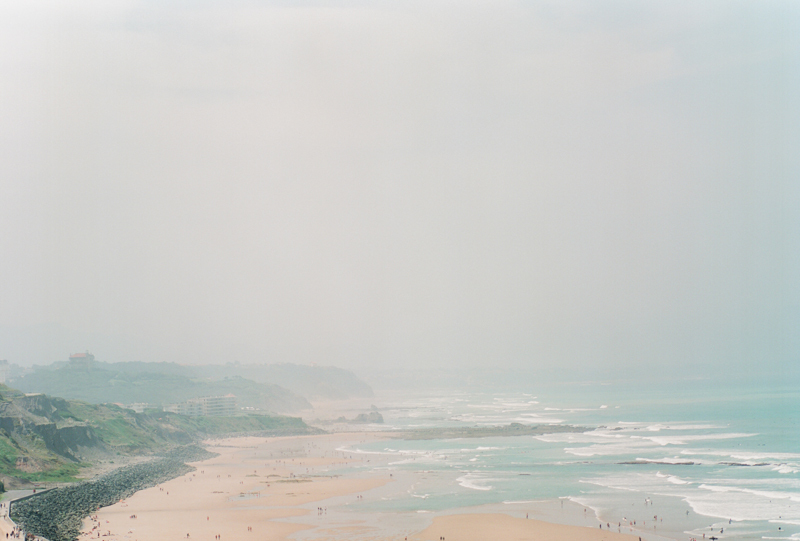 One advantage of our work is that we get to travel through Europe a lot. 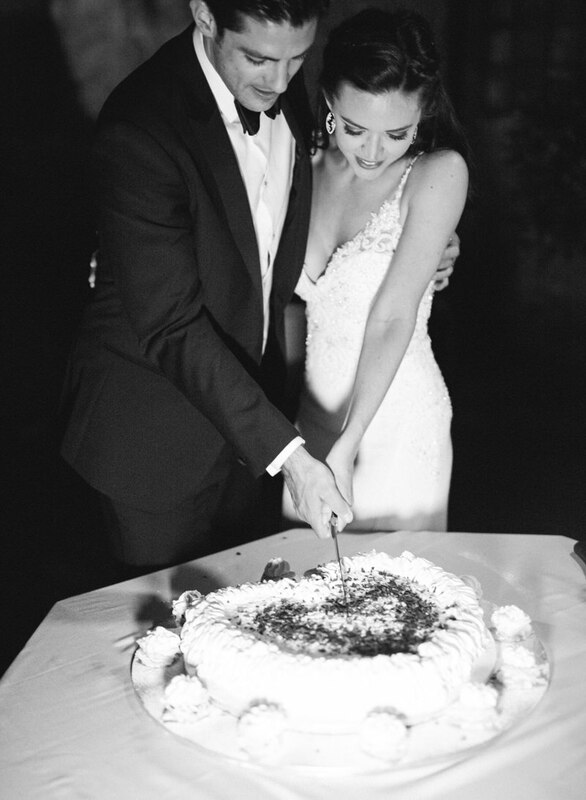 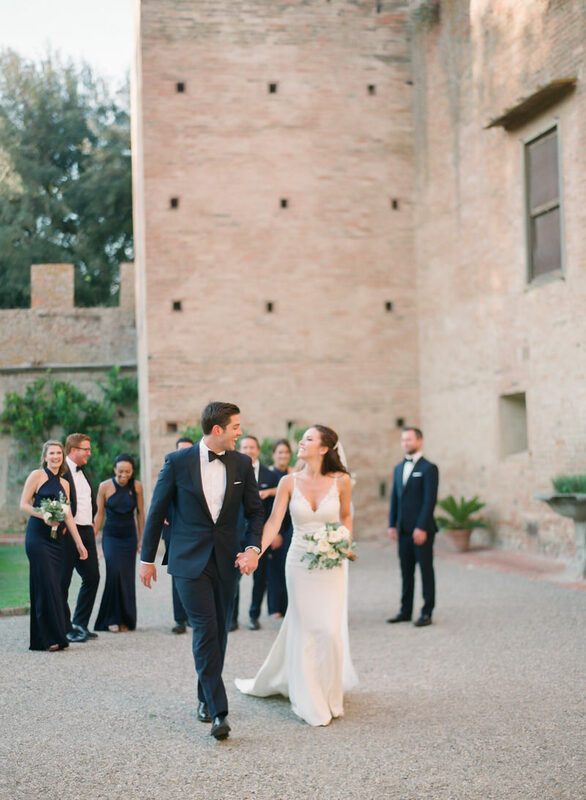 After the amazing wedding in France, we had another one in our favorite part of Italy—Tuscany—where Nina and Andrew spent the most beautiful day of their lives. 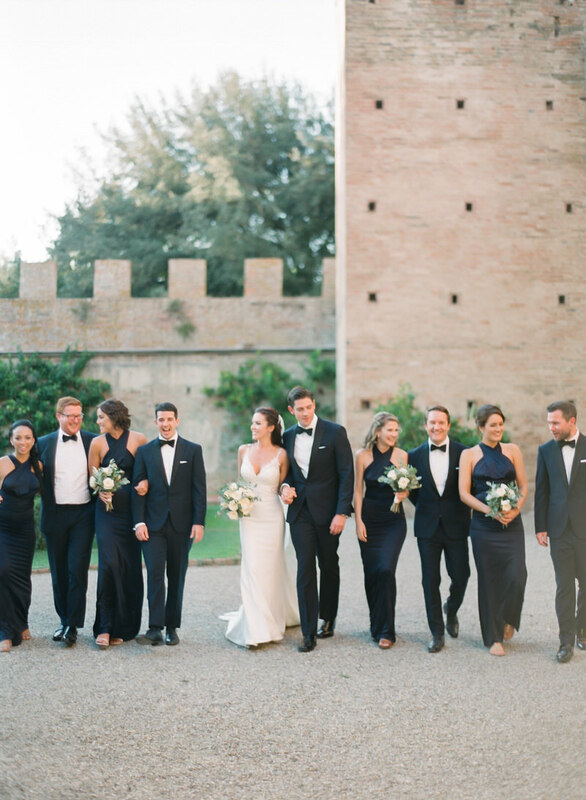 They jetted their families and friends from gloomy England to enjoy the sunny Italian weather. 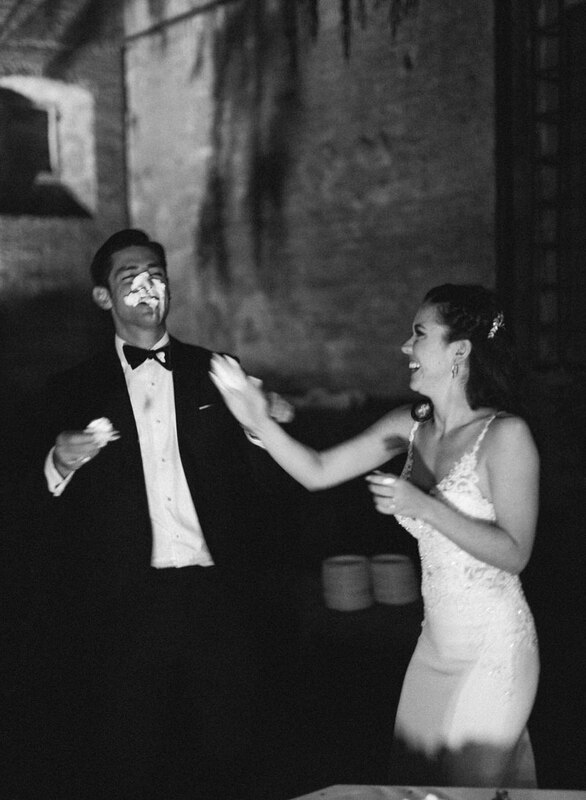 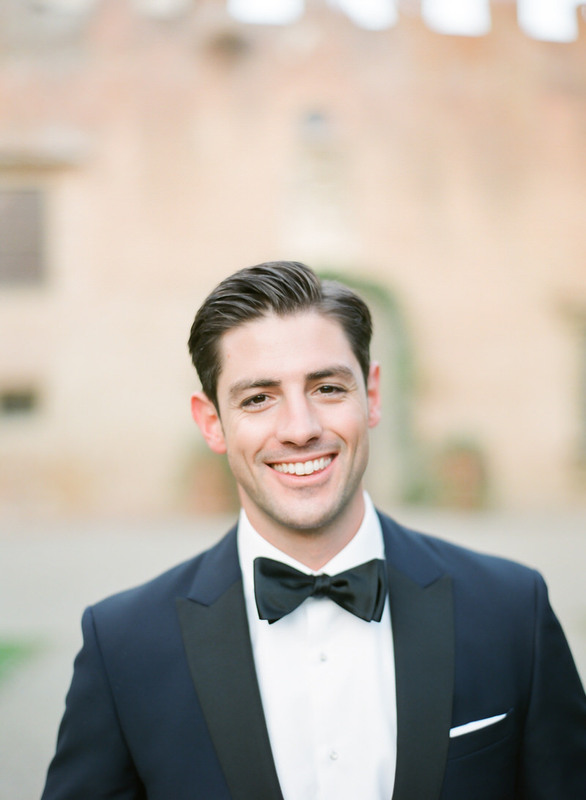 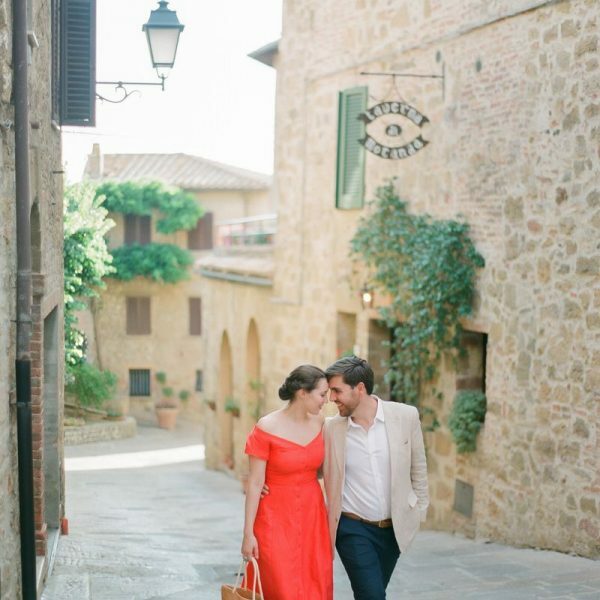 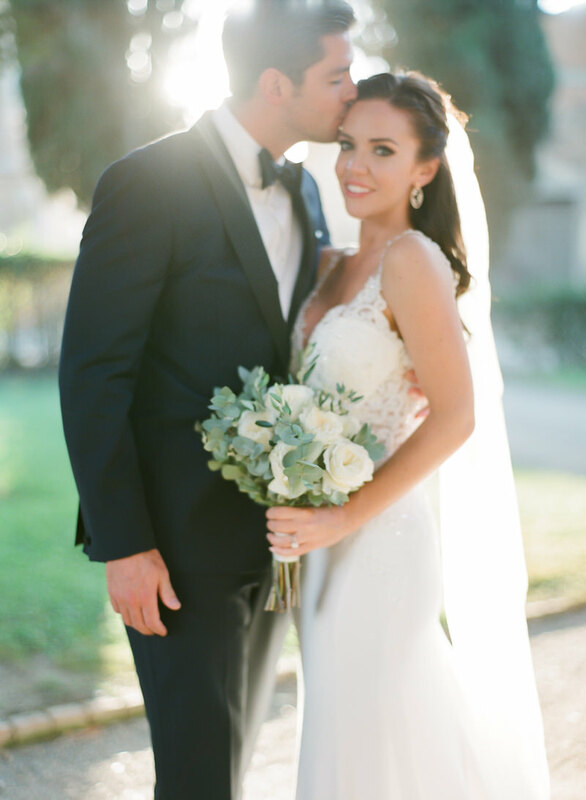 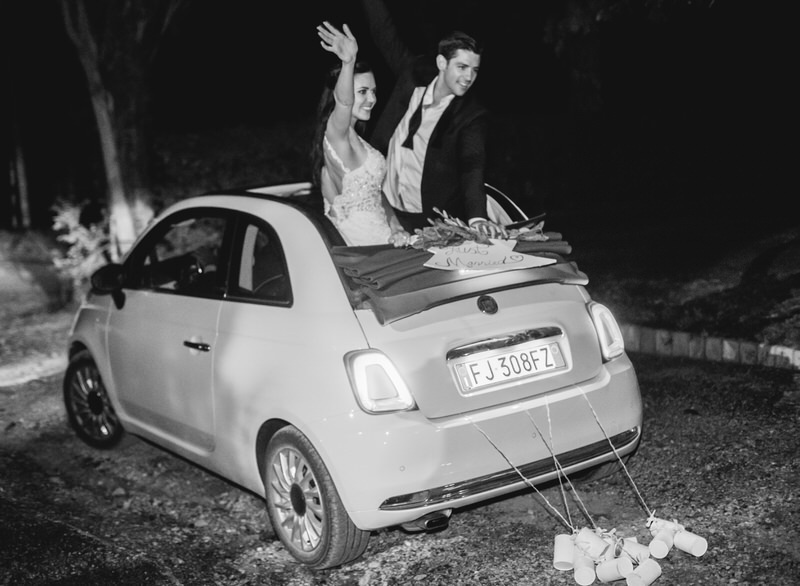 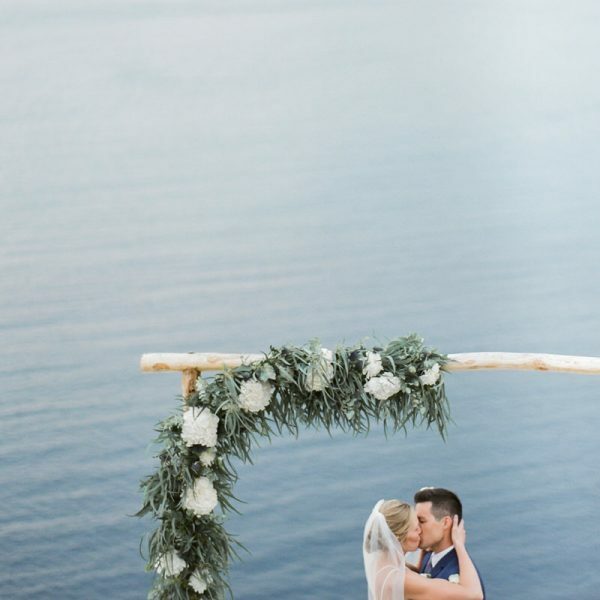 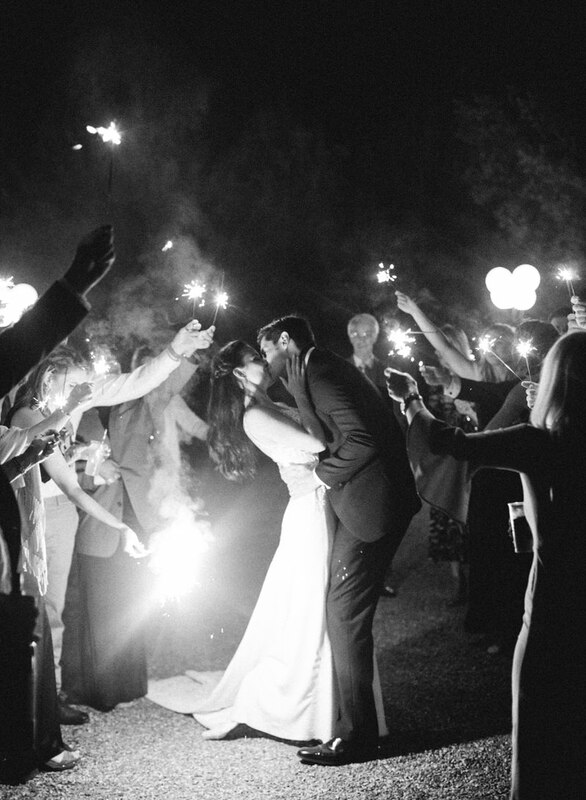 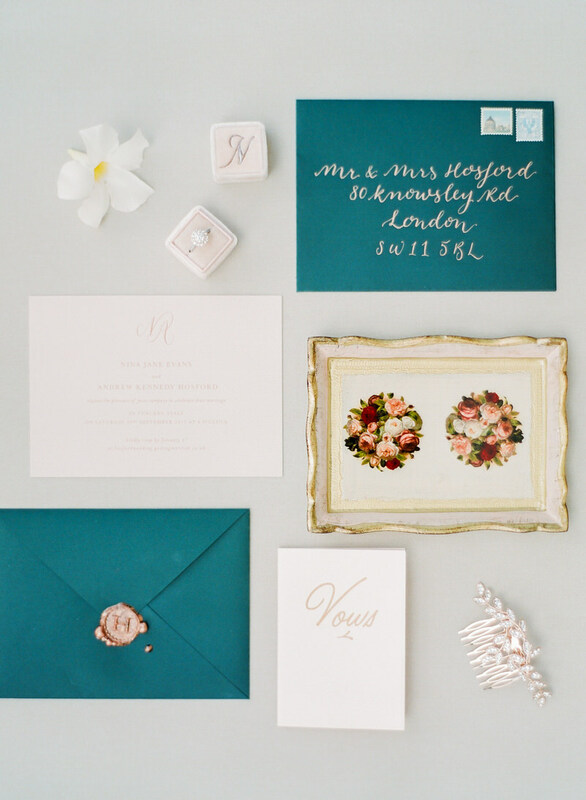 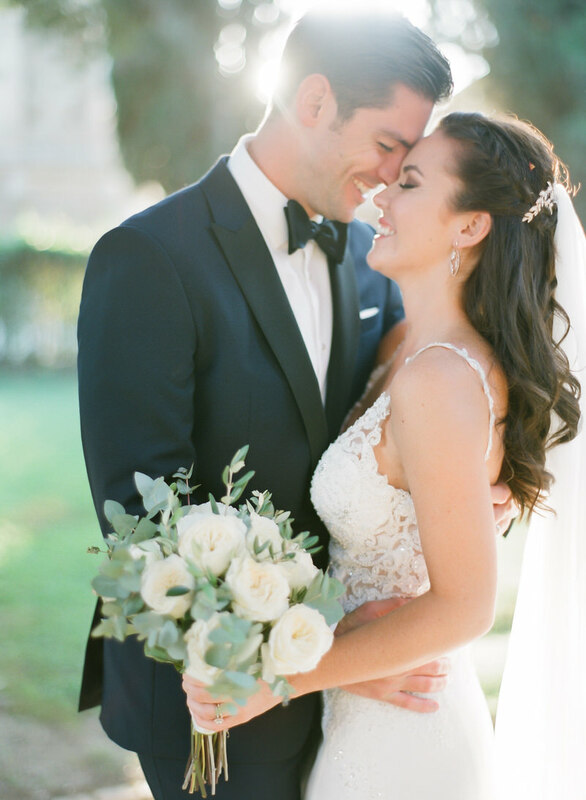 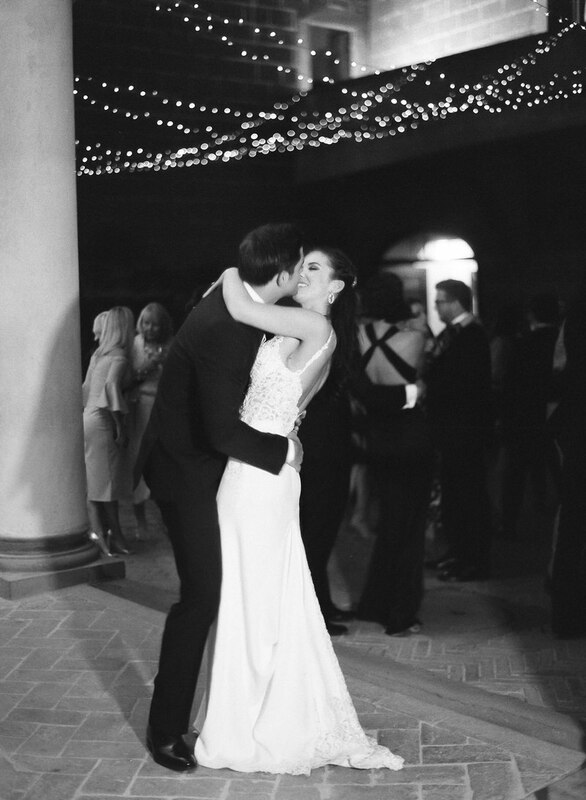 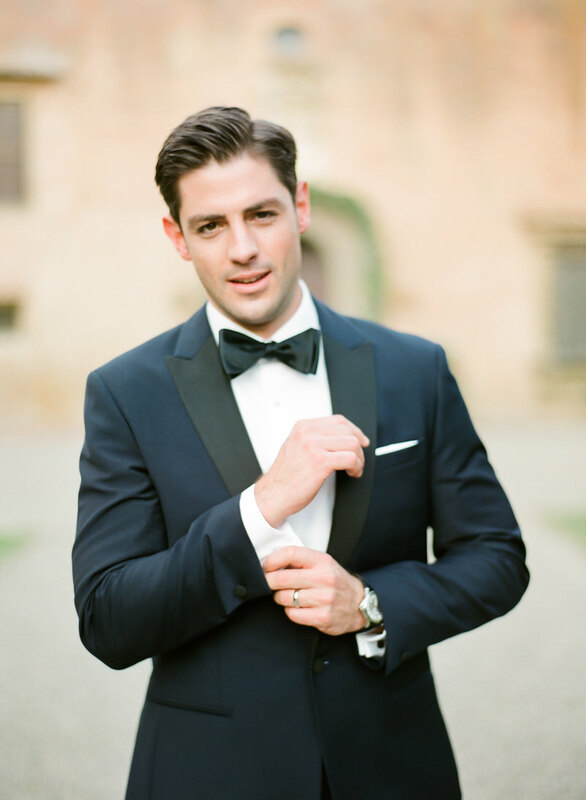 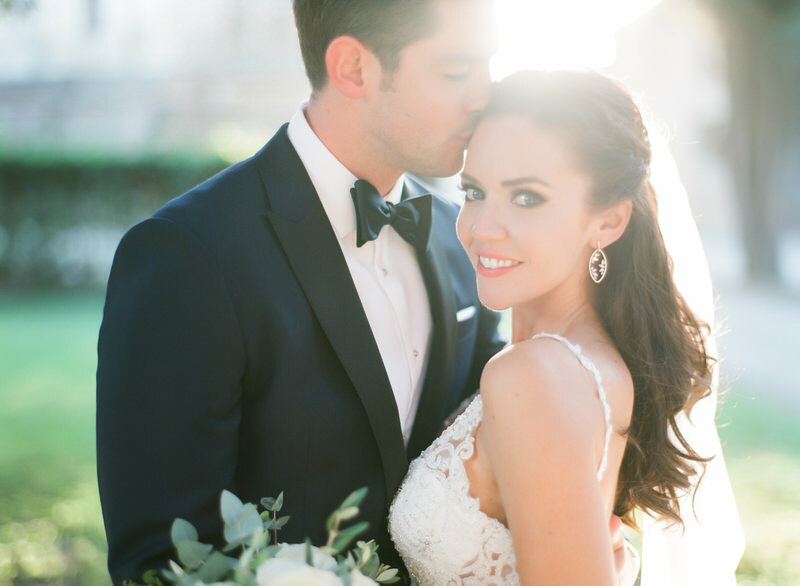 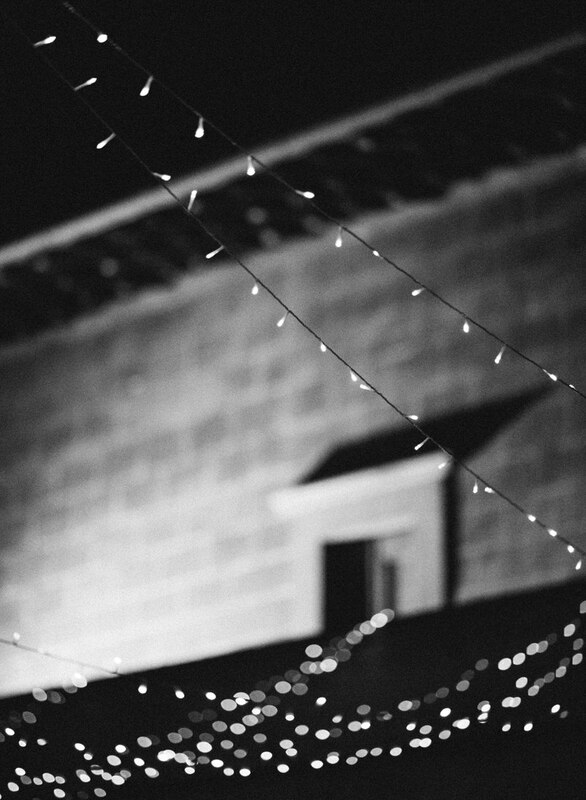 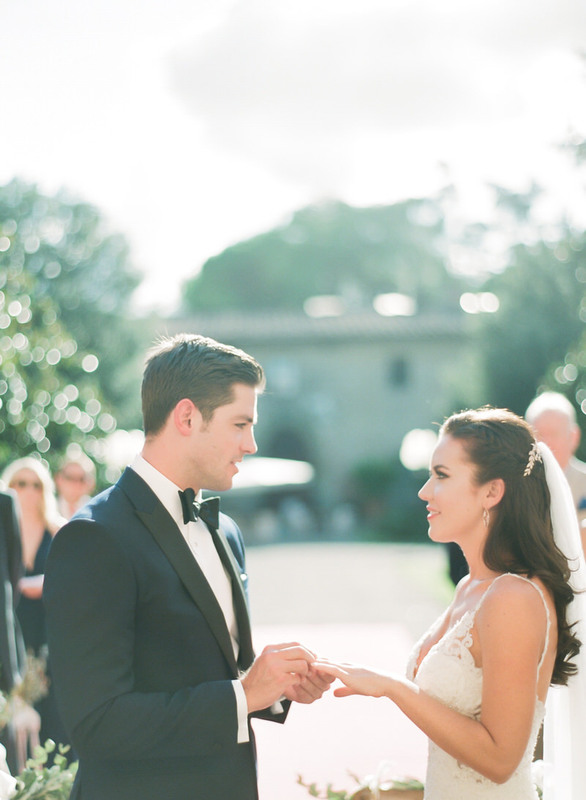 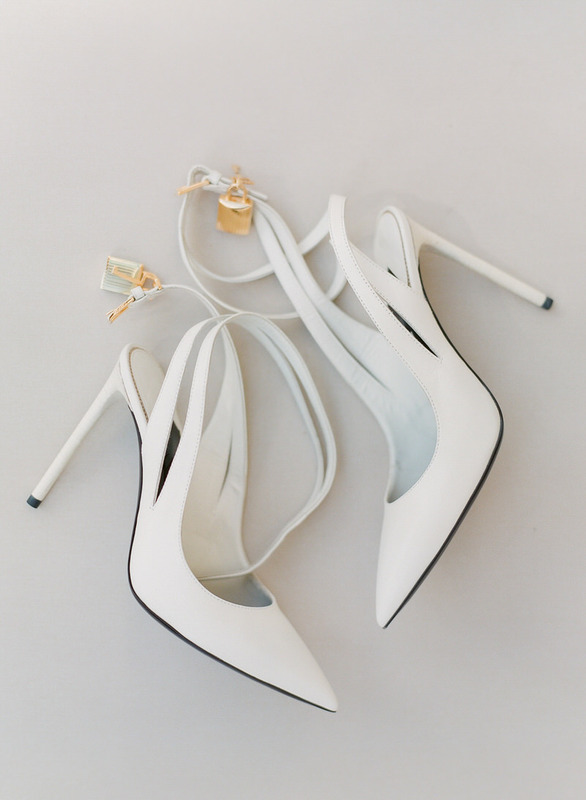 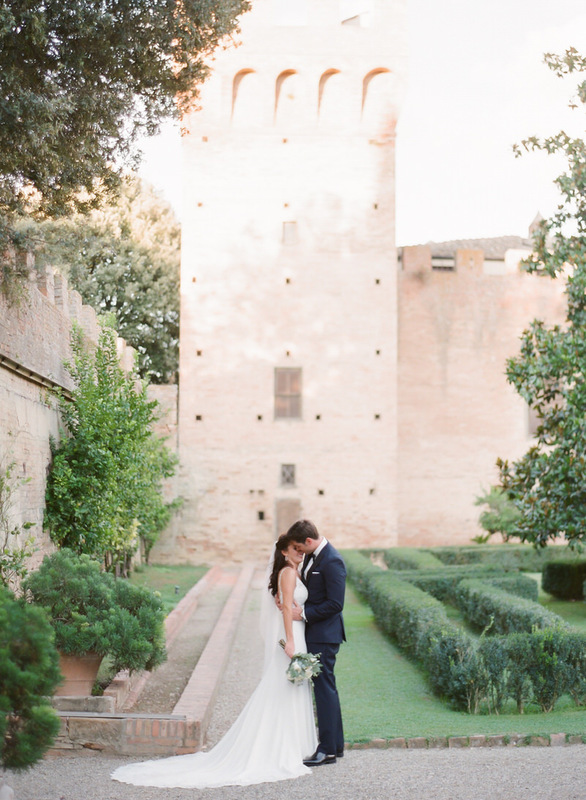 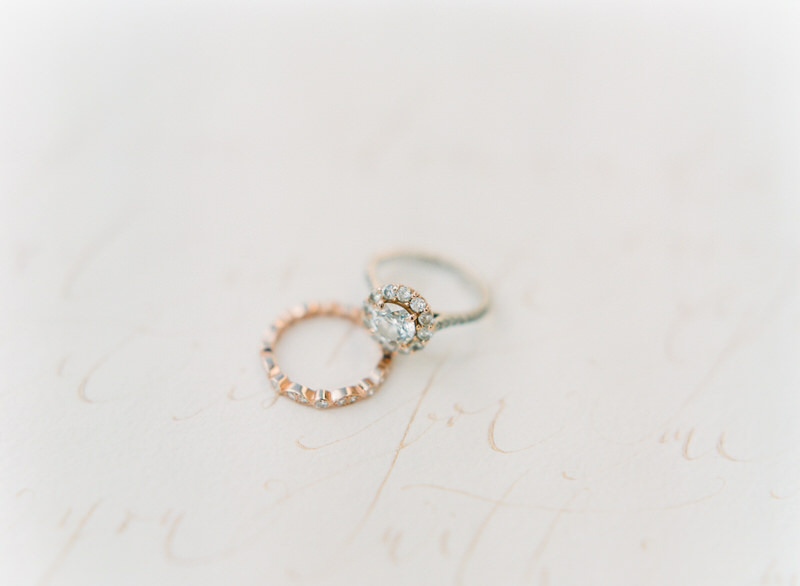 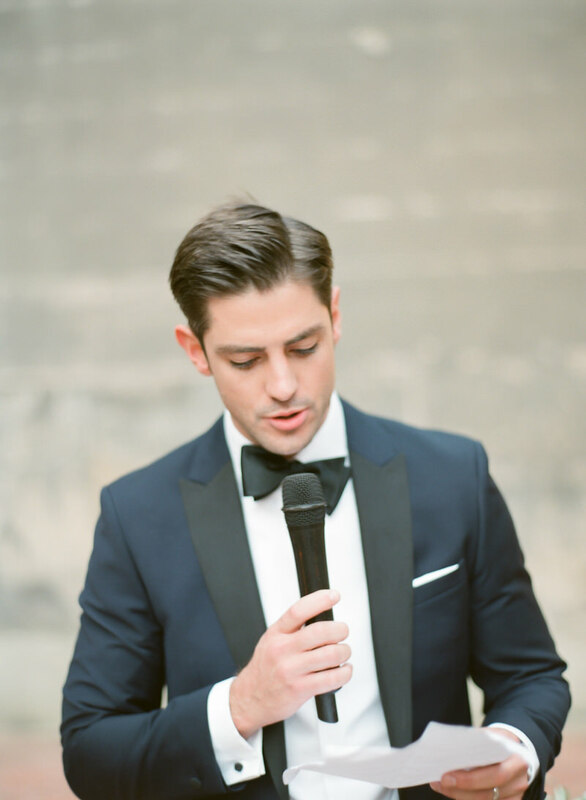 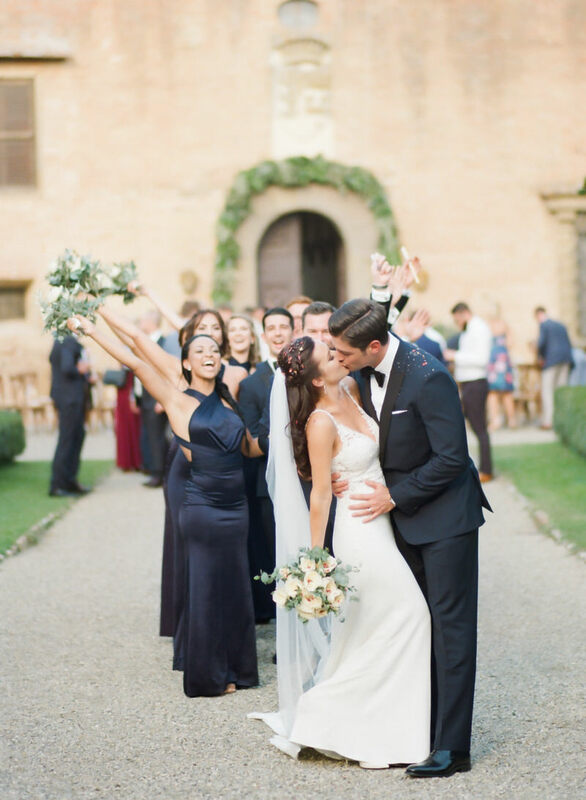 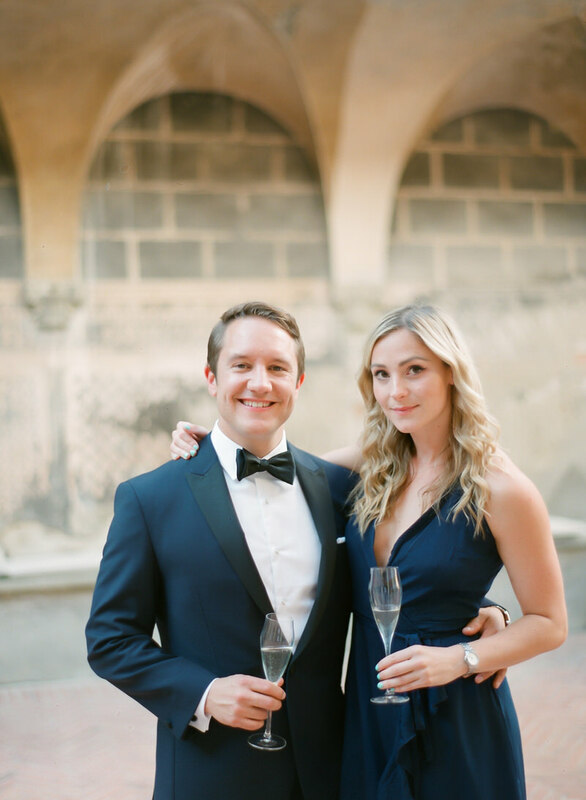 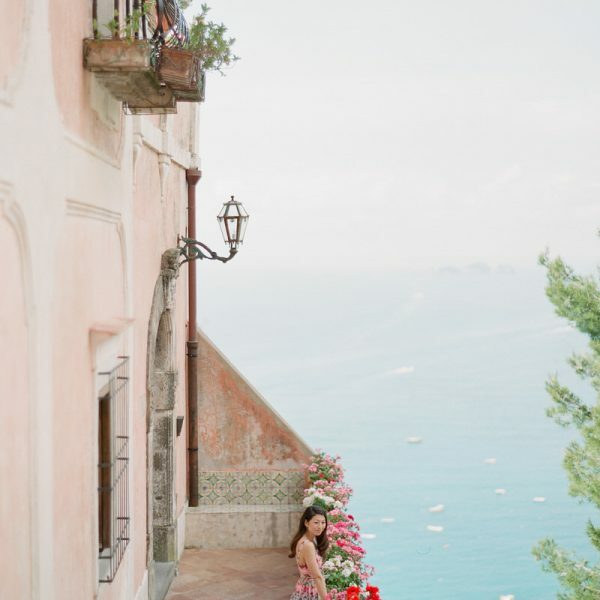 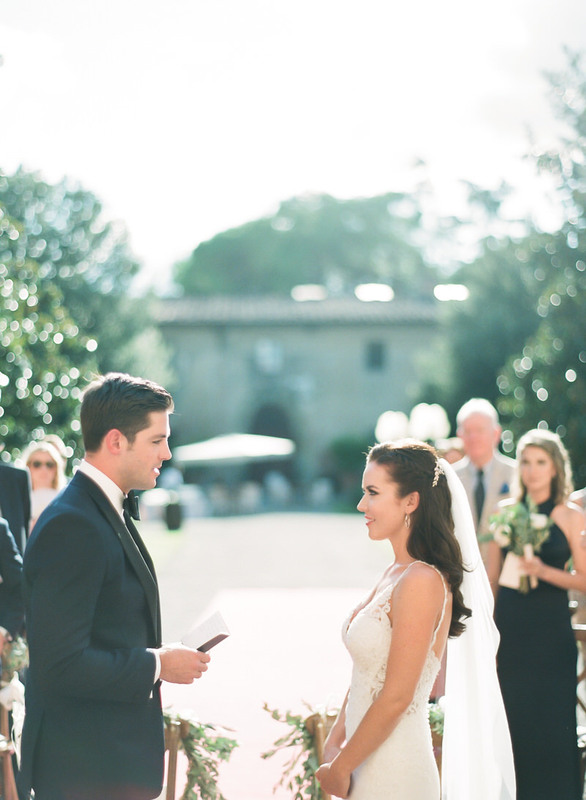 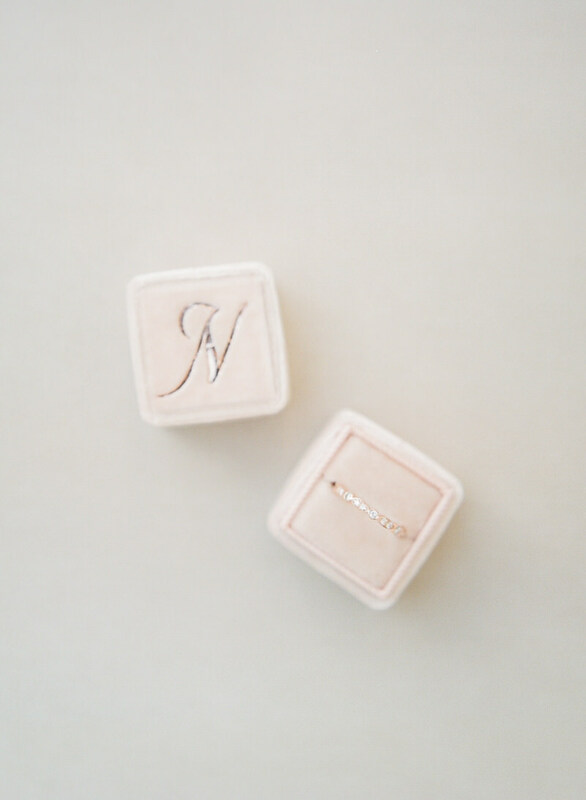 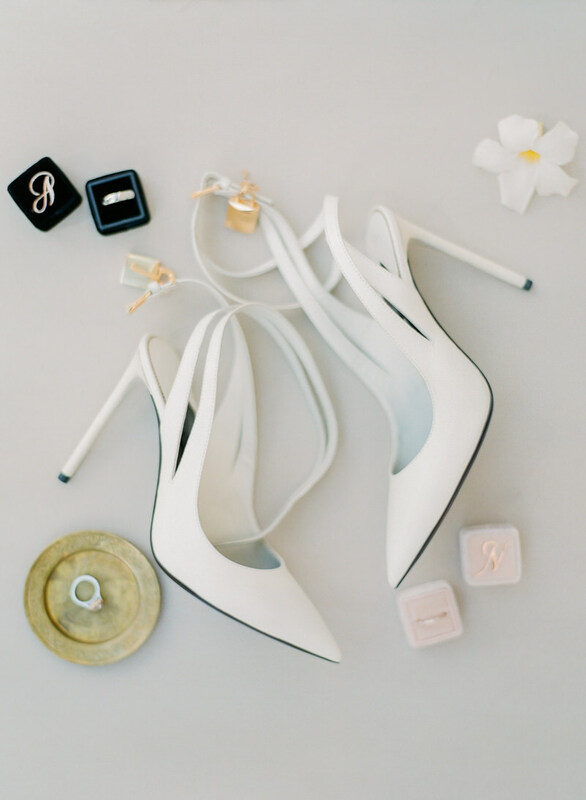 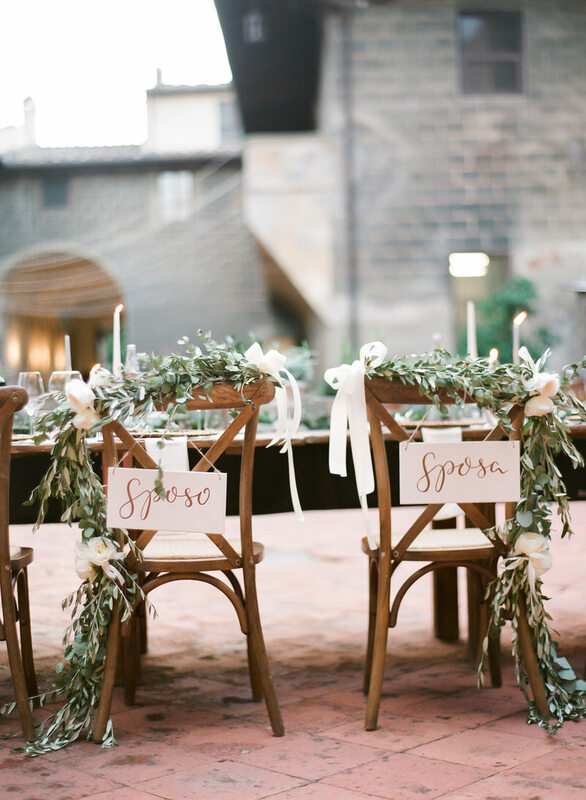 Their special day was planned by Weddings in Tuscany, and everything went so smoothly. 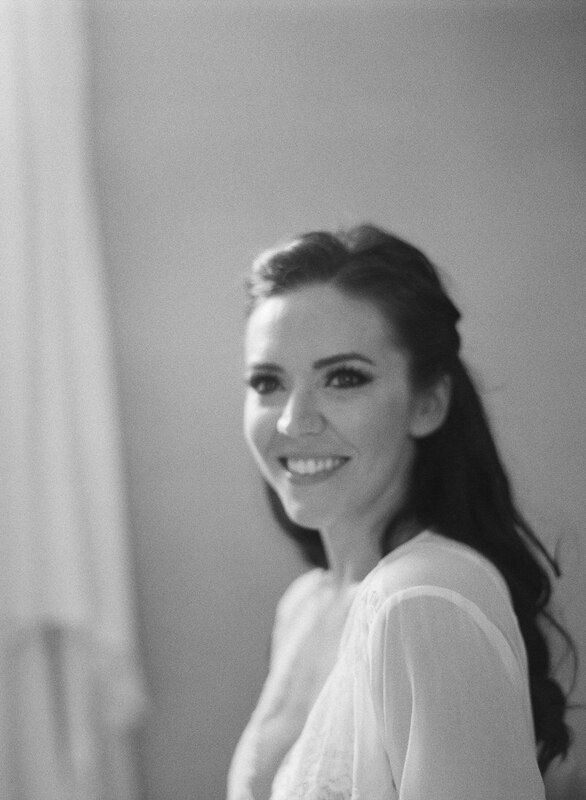 The bride agreed to shoot some bridal boudoir portraits in the morning. 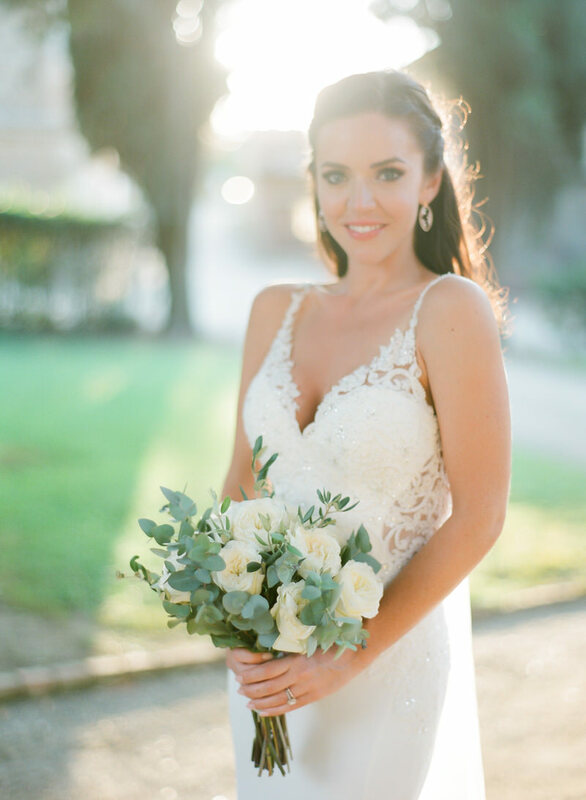 We are always delighted when brides allow us to capture some intimate moments on their last day as a single lady. 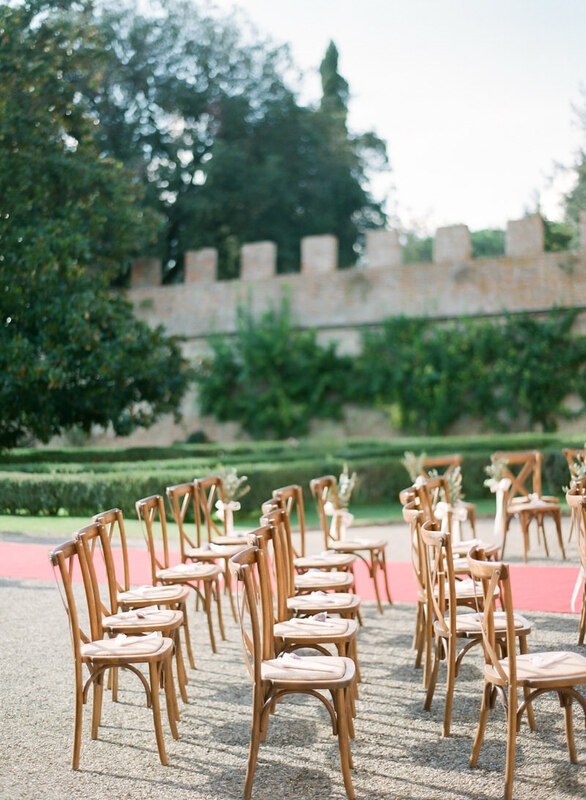 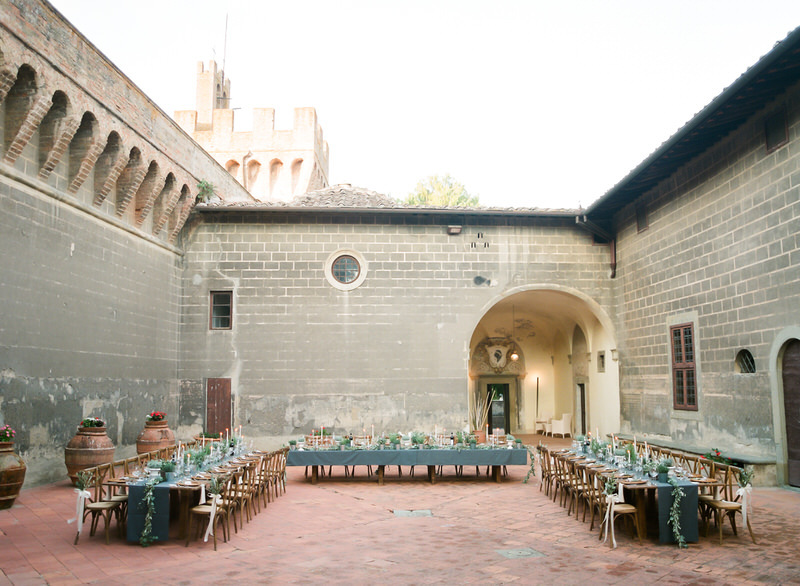 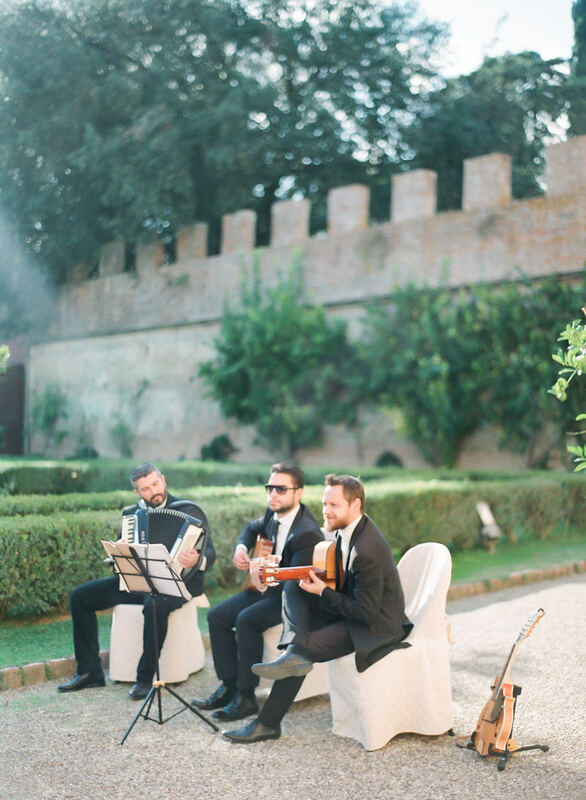 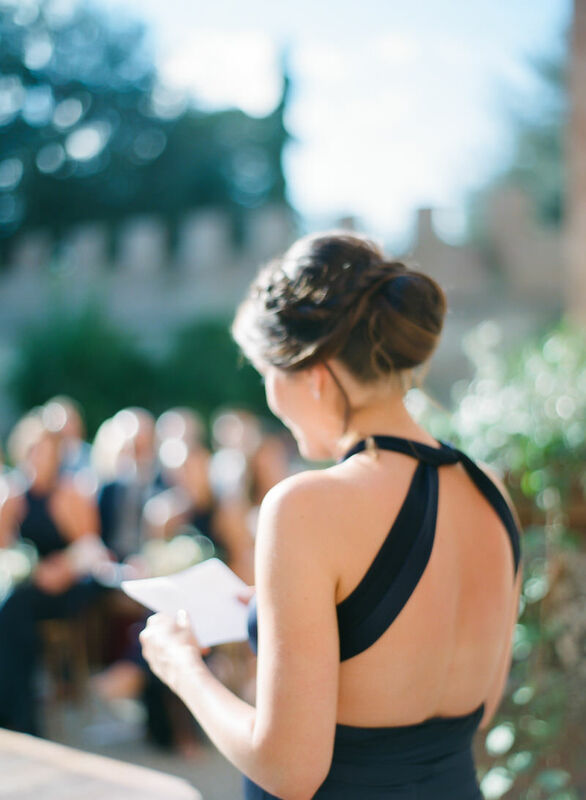 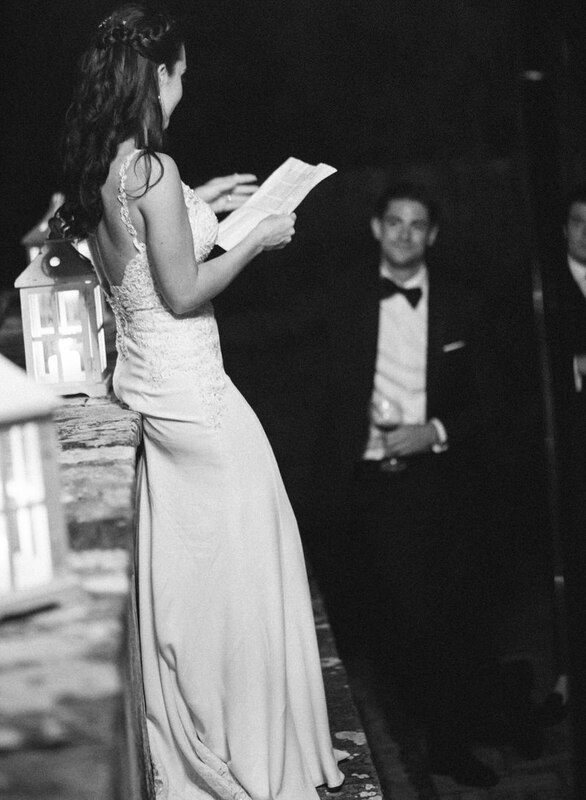 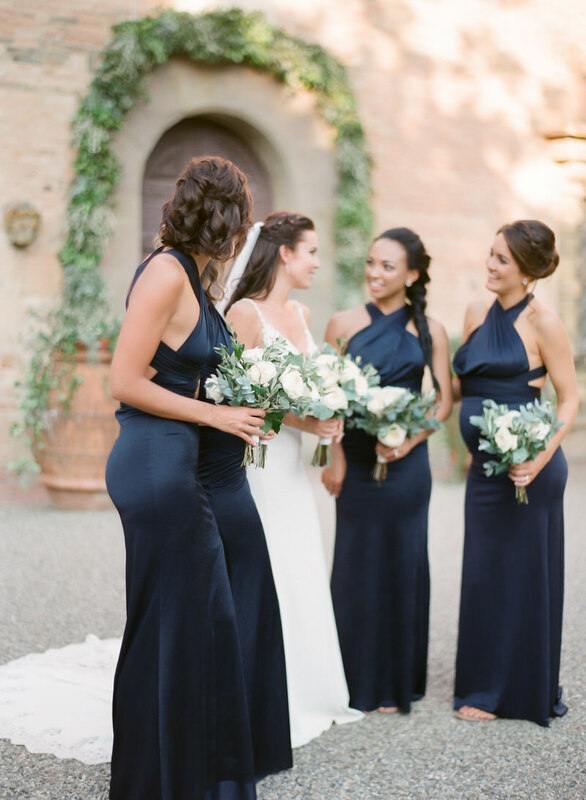 After getting ready, we moved to the stunning Castelo di Oliveto, where the ceremony and reception were held. 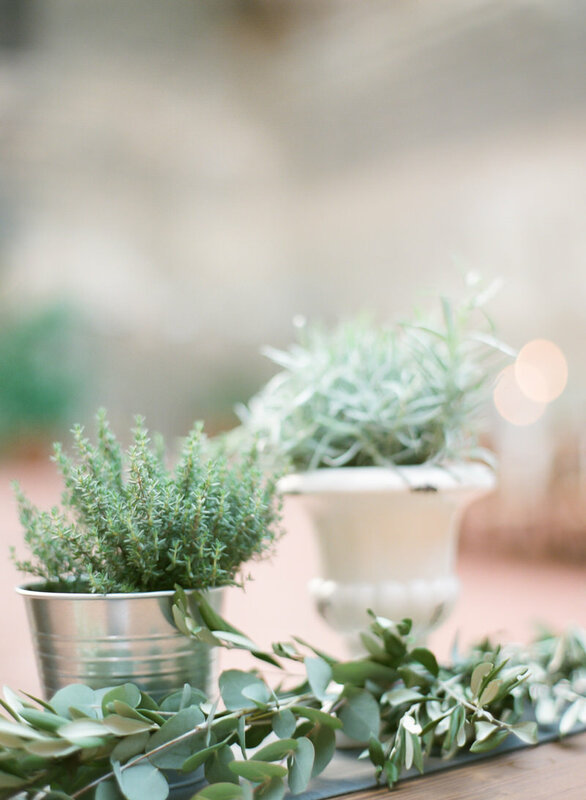 Nina had their reception tables decorated with herbs rather than flowers. 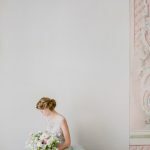 And it was a great choice! 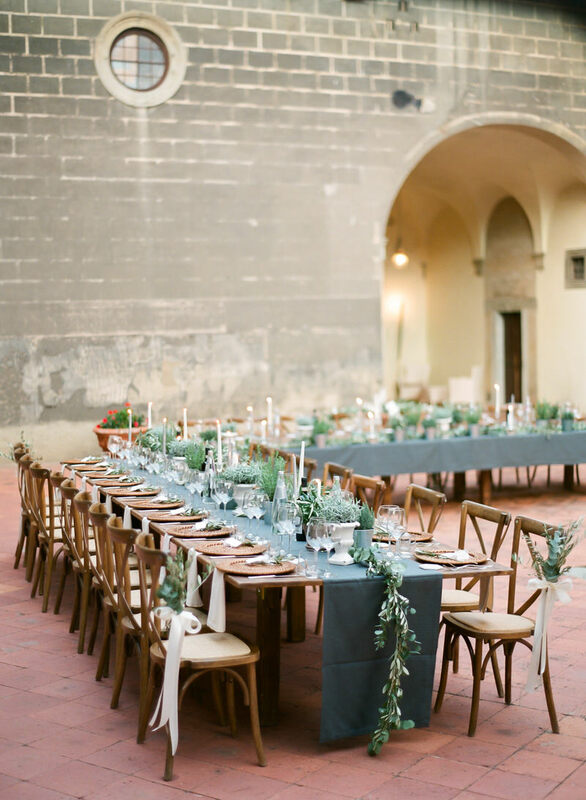 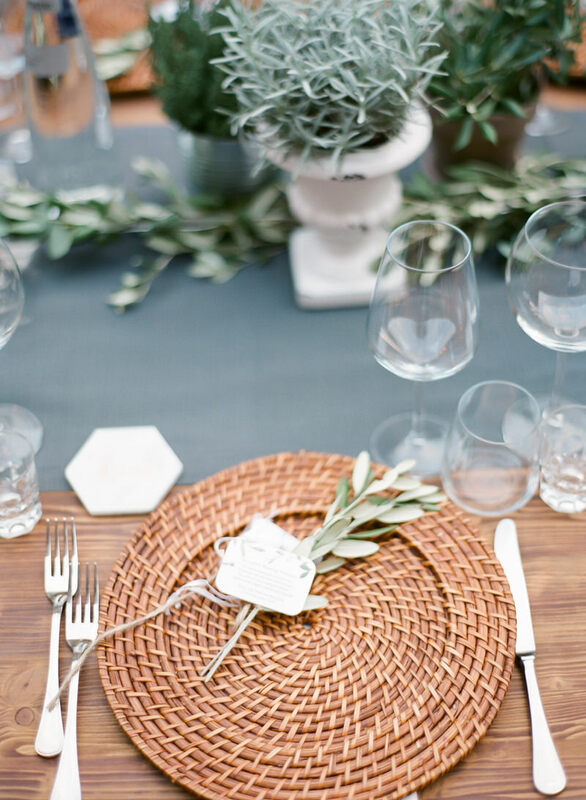 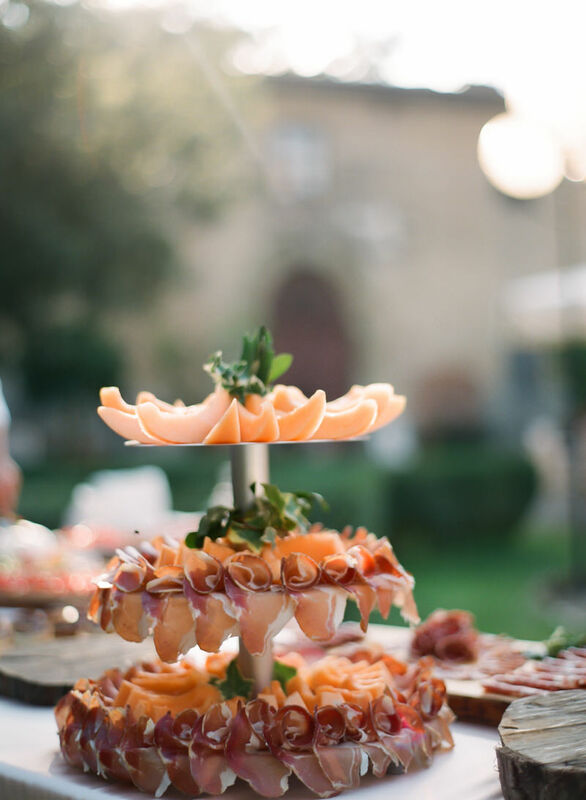 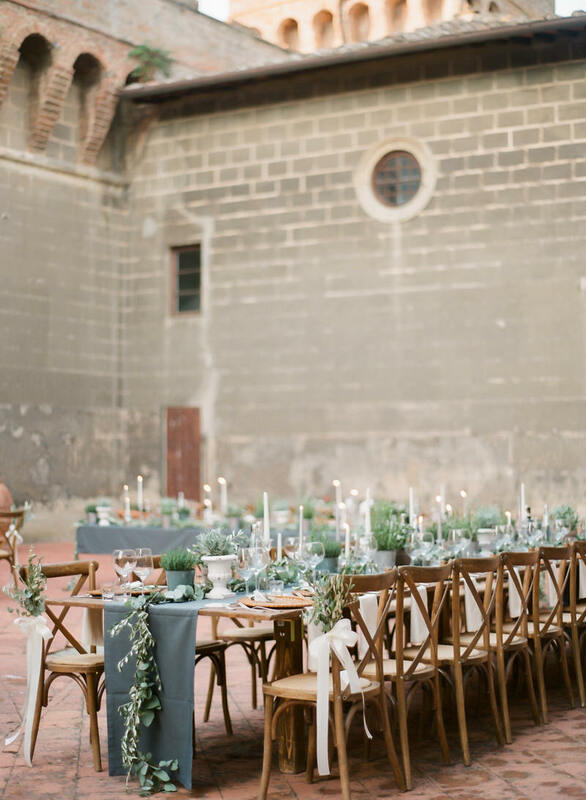 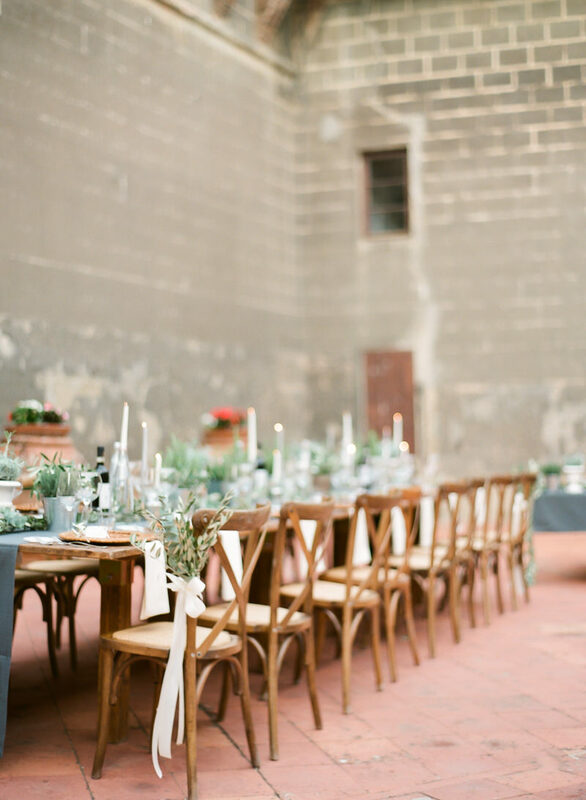 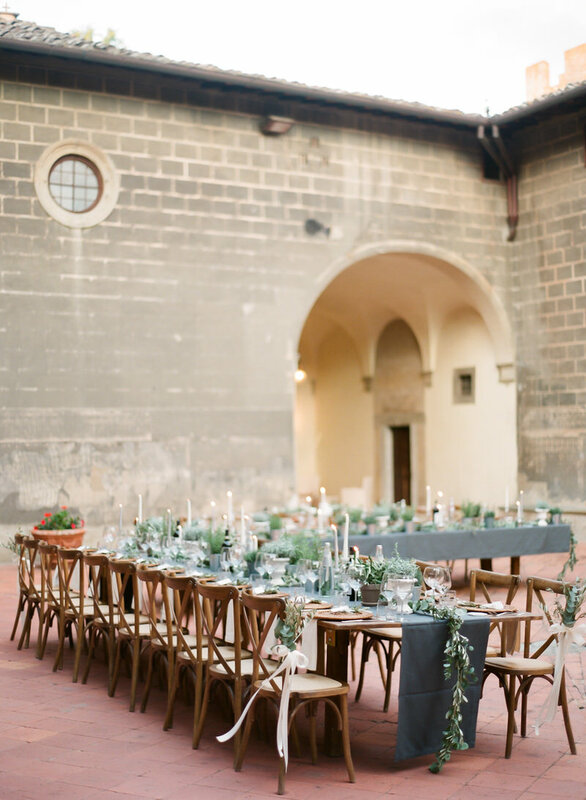 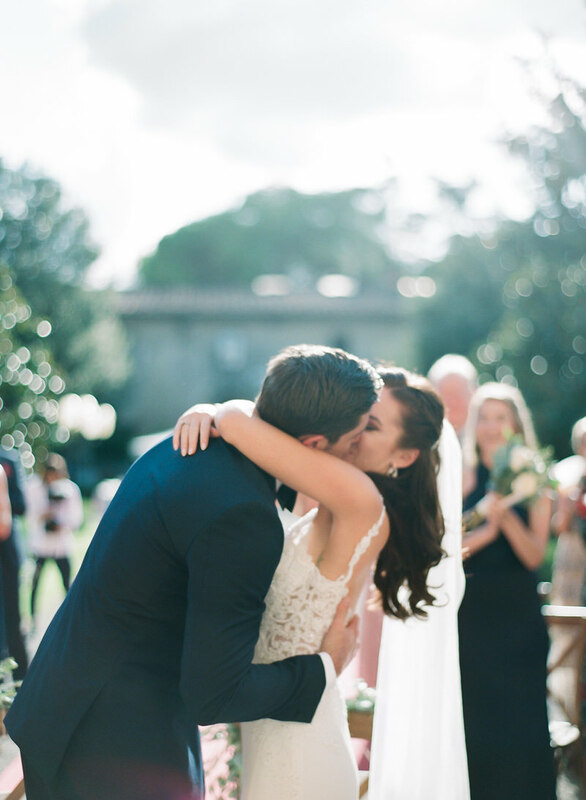 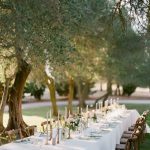 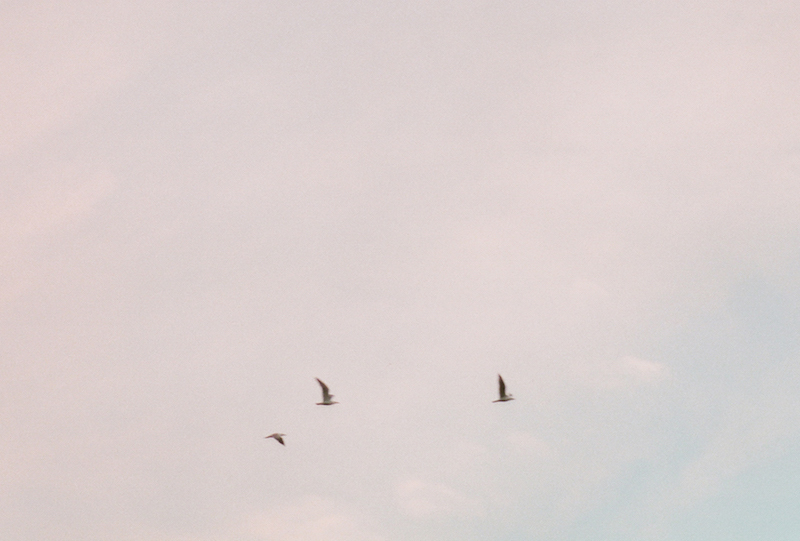 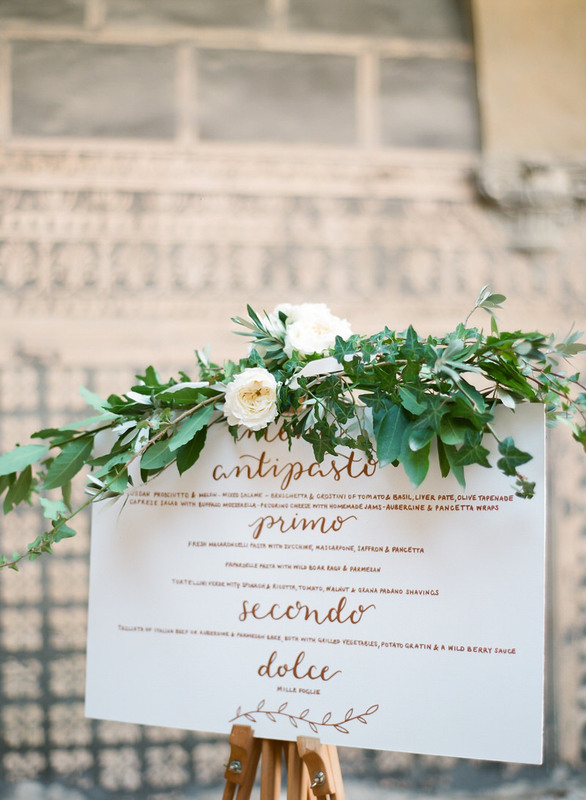 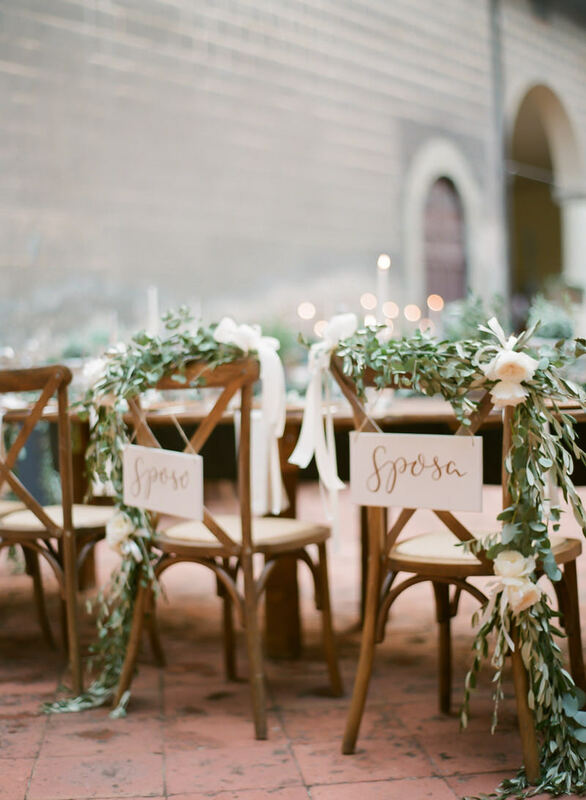 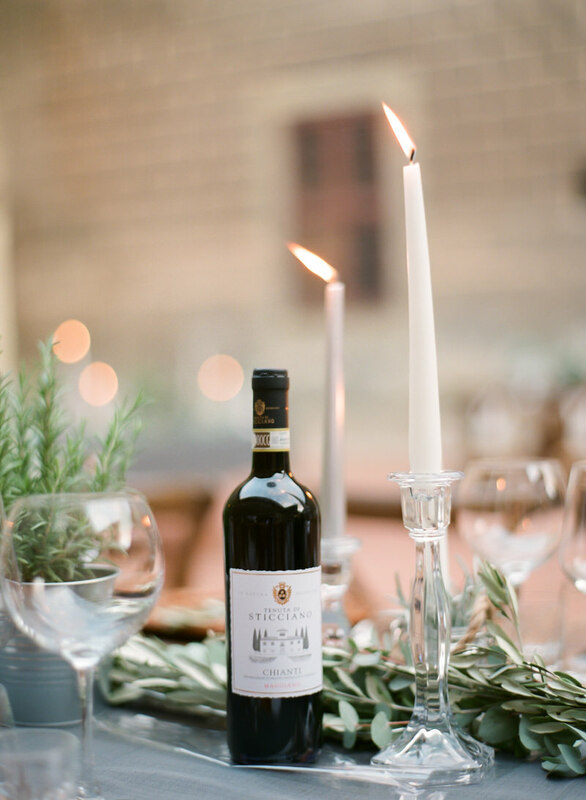 This organic outdoor wedding in Tuscany became one of our favorite weddings ever.